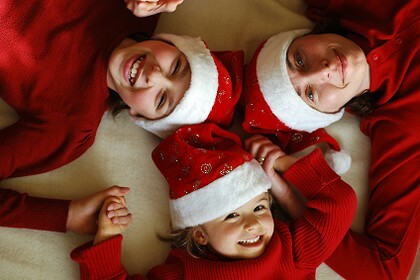 Managing your health during the festive season is often challenging for the waist line. Parties, lots of food and often our exercise routine for staying well all take a hit. But it doesn’t need to be that way. Look around for innovative ideas and involve the whole family especially the littlies in eating well. 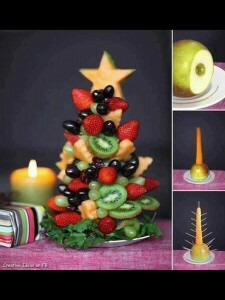 Here’s a great healthy table centrepiece that the kids will love, it’s healthy and looks great too. Simple to make, the fruit Christmas Tree is sure to be a family favourite. Love to know how your healthy eating Christmas tree turns out – post a picture on our Facebook page and win a free movie voucher. Oh, and P.S take one to the doc on your next visit. He’ll love the fact that you are encouraging healthy eating in your family.